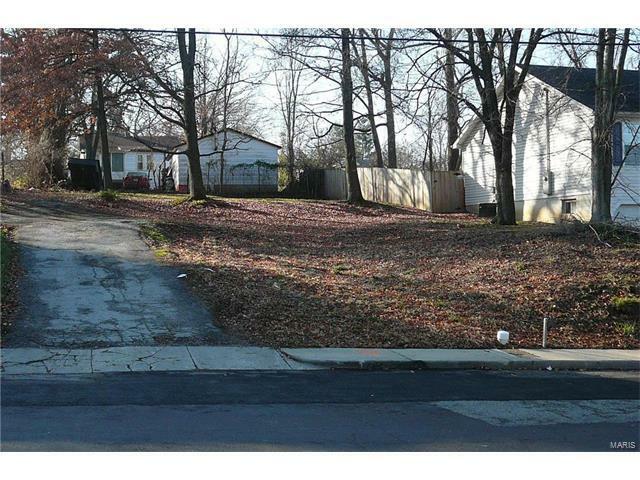 Build your Webster home here! ATTN: Builders. 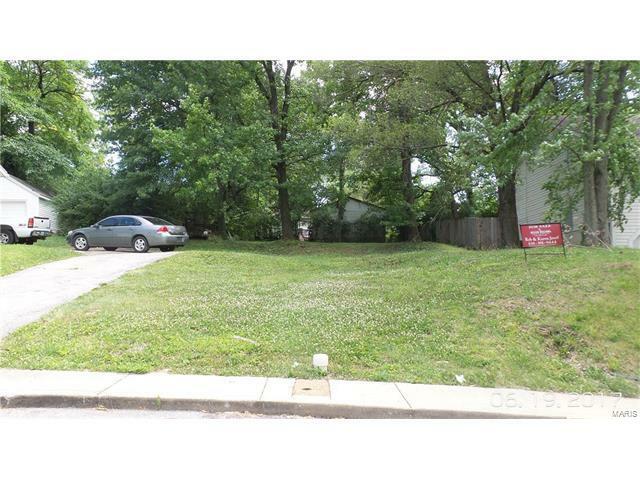 Vacant lot ready for your custom home build in the heart of centrally located Webster Groves. Water, gas & sewer on site and ready to be tied into your construction project. All permits for building will run through City of Rock Hill & St. Louis County. 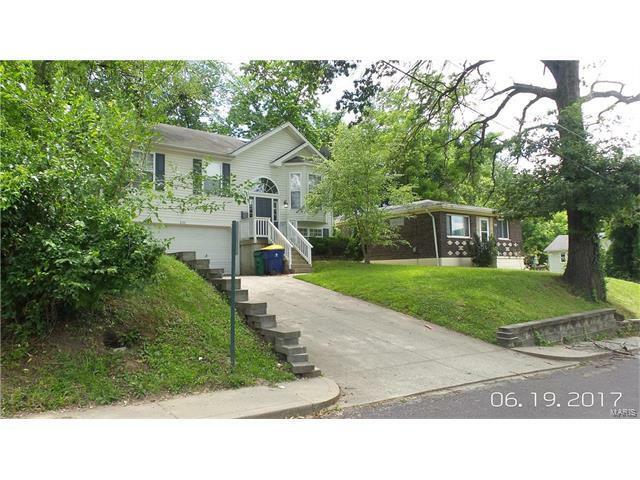 Driving through this area of Webster Groves, you will see many other new construction, infill properties. 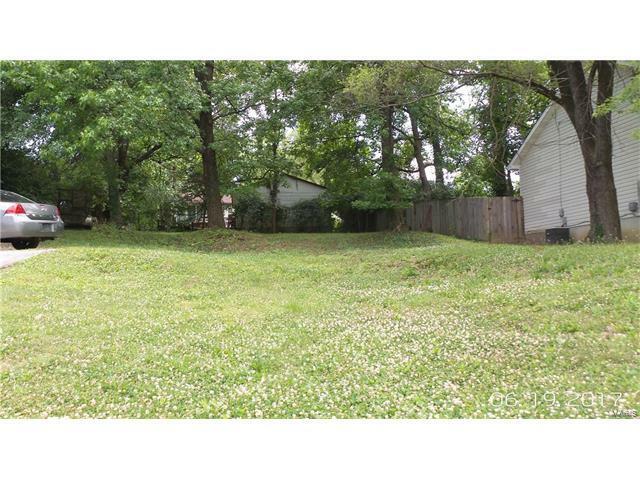 What an affordable area to build a brand new house & live close to everything St. Louis!! Drive by & walk the lot at will. Survey from prior sale is attached(disregard house on survey-it has been torn down). Seller says, 'Must Sell!' "Special Price!' 'Going Out Of Business Sale!' 'Last Chance Pricing!' You get the idea - great opportunity here.